This year the UN celebrates the International Year of Pulses by promoting all types of beans, lentils and some types of peas. It is part of a move by the Food and Agricultural Organisation to encourage sustainable food production that boosts the environment and counters issues in global nutrition. 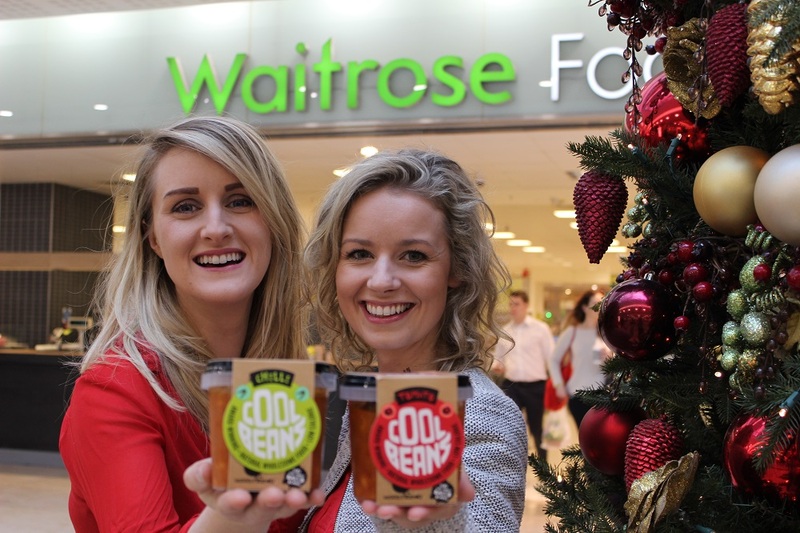 An Irish start-up has joined the cause and has committed to educating the nation about the benefits of eating beans. 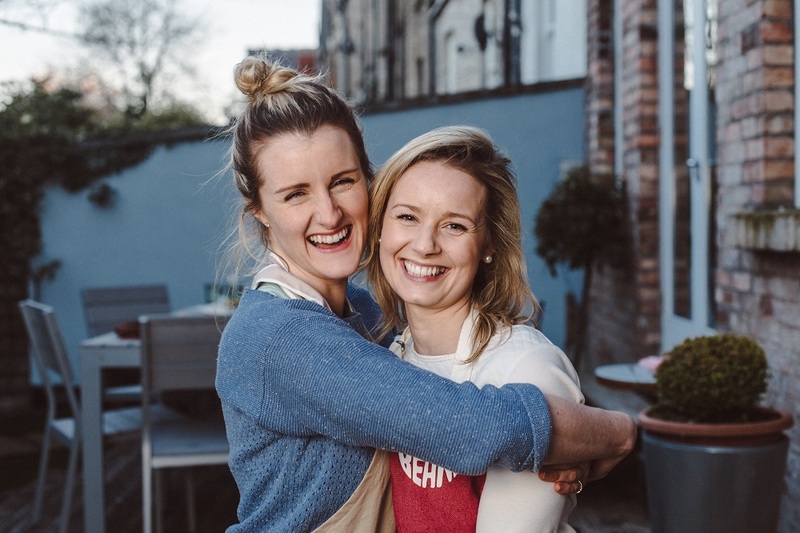 Isolde Johnson and Sarah O’Connor are the ladies behind the Cool Bean Company and they have developed a phrase ‘Beaneology’ to educate and encourage people to embrace the pulse. This is where Cool Beans come in. The convenient little pots are packed full of nutritious cannellini beans and come in three flavours: smokey paprika, original tomato and hot chilli. The pots make a nutritious meal for one or they can be used as a side dish for a meal or even incorporated into a recipe that you already use. The ladies attribute their success to the great customer feedback they get from weekly tastings in the Supervalu stores. Their presence also drives sales which is vital for a small company that can’t afford the big point of sale promotion that others have displayed on fridges and at till points. Their steady growth has led them to the next stage of developing the business and in November Cool Beans started exporting to the UK. The products are now available in 135 Waitrose stores across the country. In order to sign on with Waitrose though, they had to make some adjustments to the product but it was all in line with what they were already hearing from customers. They tweaked the packaging, added more beans and reduced the size of the pot to achieve a better portion size. The changes have been so successful they are going to implement them for the Irish market. Constant re-evaluation and adaptation are key activities for any business and Cool Beans has certainly been on an evolutionary journey. The company had a humble beginning on the festival circuit where the girls served up their beany meals to revellers from their very own Bean Machine. Isolde now laughs about their naivety. We were just totally clueless! We arrived at our first festival without an electricity wire and your man was like ‘you just get your 16 amp and you put it in there’. Sarah had already gone off to get bottles because we had brought cans and you’re not allowed sell them so we’d already messed up and I rang her like we need a 16 amp. It was a massive learning curve and it was so utterly exciting getting to meet people. That confirmation drove the girls on and thanks to some sound advice from mentors like Cully & Sully, development chef Ivan Whelan and Collette Twomey from Clonakilty Food Co., they are now award winning entrepreneurs themselves with Isolde being named Dublin City’s Best Young Entrepreneur in October. Their commitment to being sound extends to each other and the girls are adamant they never fight. 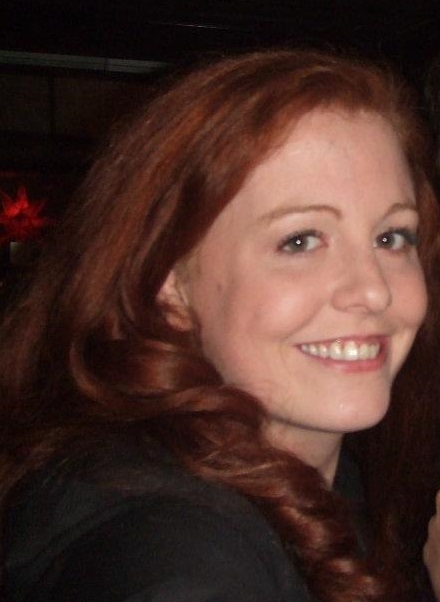 Sarah says having your own start up is like being on a roller coaster. This week has had such highs and such lows, there has to be something wrong with you to do this! Being a start-up we travel together, you are literally with someone for five, six days in a row, 24 hours a day except toilet breaks. But I don’t think I could spend that amount of time with anyone else. I think we’re really open, and I think communication is the key. With a steady relationship and a growing company, it is no surprise the Cool Beans team are looking to the future. They have just taken on a team of interns who are going to be looking after tastings, marketing and recipe development. The last task is key because it shows how versatile the beans are, making them more accessible to consumers. Sarah and Isolde are also working with interns from DIT Cathal Brugha Street to fine tune products that are currently in development. One thing that will remain constant is the nutritional value of all their products. The Cool Beans range is vegetarian, gluten free, low fat, low on calories, packed full of fibre, lean protein and is suitable for diabetics. Isolde says this makes them ideal for kids as parents want their children who love baked beans to have a healthy alternative that isn’t full of sugar. It is through their invaluable tastings that the Cool Beans ladies find out nuggets like this and other things that are important to their customers. It’s so important that we do tastings every week because the minute you stop doing that you are losing that direct connection with your customer and you’re one step removed from it. It’s so important that we are constantly talking to them, getting their feedback; constantly looking at what we’re doing and challenging ourselves to be better as a business and provide better products for people… Wow, that sounds so cliché!